“Less is more.” I do not know where I heard that phrase. But I hear it. Ringing in the air. Hovering over my keyboard. Lingering around my pen. Less is more… Less is more. Who is whispering this mantra so much that I keep hearing it as I type and write? Thirty seconds on the Web gave me this: Robert Browning seems to have coined the phrase in his 1855 poem “Andrew Del Sarto.” Relient K sings the phrase. Artistic minimalists adopted the phrase earlier last century. But I do not really listen to Relient K, have not read Browning in years, and I have never studied minimalism. Strunk and White, in The Elements of Style, have solidified the idea in classrooms for years, even though I have never read the book. Strange how some phrases are so pithy that they have the power to traverse multiple cultural byways and end up taking permanent residence in the sound chamber between our ears. I guess that might prove the point that less is more, at least more or less. I wrote about this phrase in an earlier blog post, but I am revisiting it after reading an interesting piece in the Financial Times by Adam Haslett. If you are interested in writing (or reading), check it out. Haslett takes the occasion of the publication of Stanley Fish’s new book, How to Write a Sentence and How to Read One (HarperCollins) to question the idea that the best writing is stark, concise, and bare. As a writer himself, Haslett acknowledges that social media is affecting the craft of writing. I am thinking as I write about Twitter, for example—with its 140 character limit, Twitter requires minimalism as a writing style. That is okay, of course, for that genre. We all love a good haiku, as well as a good Tweet. But as we grow increasingly more reliant on social media for our communication, there is no way that we are not being appreciably trained for certain writing styles. There is a reason why cell phone text novels are bestsellers in Japan. But what if all we ever did was use haikus to communicate with each other? It would be fun… for a day or so. 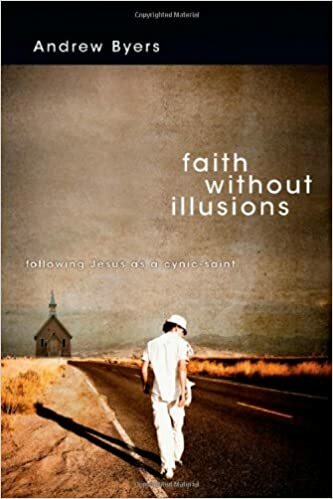 All this discussion interests me not just as a writer (my 1st book comes out in April—Faith Without Illusions), but as a reader and teacher of the Bible. I was working through Mark’s Greek this morning—he may be the most “minimalist” of the New Testament writers. But for Paul, I am not sure that “less is more” when it comes to a sentence. Of course, punctuation denoting the parameters of a sentence are rare in the Greek autographs. 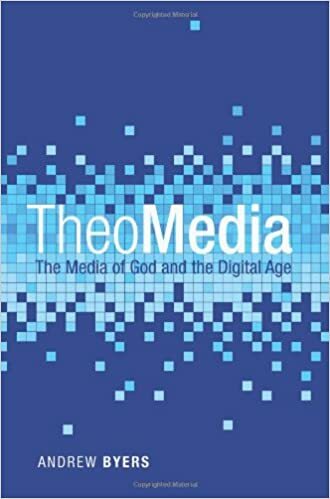 But the winding and tortuous cognitive paths the Apostle must take us through show us that we must resist the effects of social media on our reading. Emails, Tweets, and Facebook updates are great if they remain in that genre. But with the (often imperceptible) pressure on our reading habits to shift from the printed page to brief, hyper-linked texts (like this blog post! 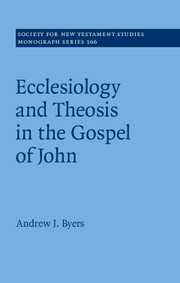 ), Christians must work all the more diligently to maintain the capacity to read lengthy, complex narratives and meticulously developed arguments. If we let the “less is more” minimalism of social media to totally reshape our reading habits, then we will not have the patience or mental skills to understand Romans. And no matter how many times Mark uses “immediately” in his Gospel to bring an energetic urgency to his readers, we will likely put the text down after a chapter or two to check email… immediately. “Less is more” is not meant to be shallow writing, of course. The point of the concept is that we bring massive depths into the reader’s conscience through brilliantly crafted sentences with as few qualifiers and floral adjectives as possible. Most of our Tweets are not so carefully crafted. And certainly, when we read “Jesus wept” in John 11:35, we must pause beneath the weight and pathos behind those two English words. I suppose if there is a lesson here, I should learn to better utilize the writing concept of less is more when less truly is more, but write more when less is just simply less. “Jesus wept”: Here, less is more. But check out Paul’s benediction/doxology in Romans 16: there, more is just more. And awesome.